The AscentOptics QSFP BiDi transceiver addresses the challenges of fiber infrastructure by providing the capability to transmit full-duplex 40-Gbps traffic over one duplex MMF cable with LC connectors. In another words, the Cisco QSFP BiDi transceiver allows 40-connectivity to reuse the existing directly connecting 10-Gbps fibers and the existing fiber trunk without the need to add any fibers. 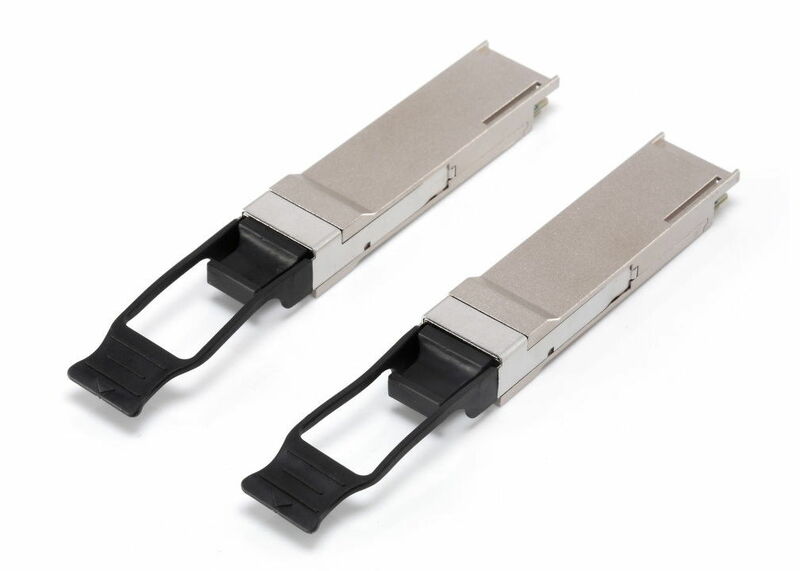 The AscentOptics QSFP BiDi transceiver (QSFP-40G-SR-BD) is a short-reach optical transceiver that delivers 40 Gbps over a duplex OM3 or OM4 MMF. It is MSA compliant. The Cisco QSFP BiDi transceiver has two 20-Gbps channels, each transmitted and received simultaneously over two wavelengths on a single MMF strand. The result is an aggregated duplex 40-Gbps link over a MMF duplex LC-terminated fiber cable. The connection can reach 100 meters on OM3 MMF or 150 meters on OM4 MMF, which is the same as 40-Gbps SR4. Figure 3 shows the technology concept of the Cisco QSFP BiDi transceiver.